What would you say if we said we could help you combat your negative thoughts and anxieties? And what if we said it would only cost $10? 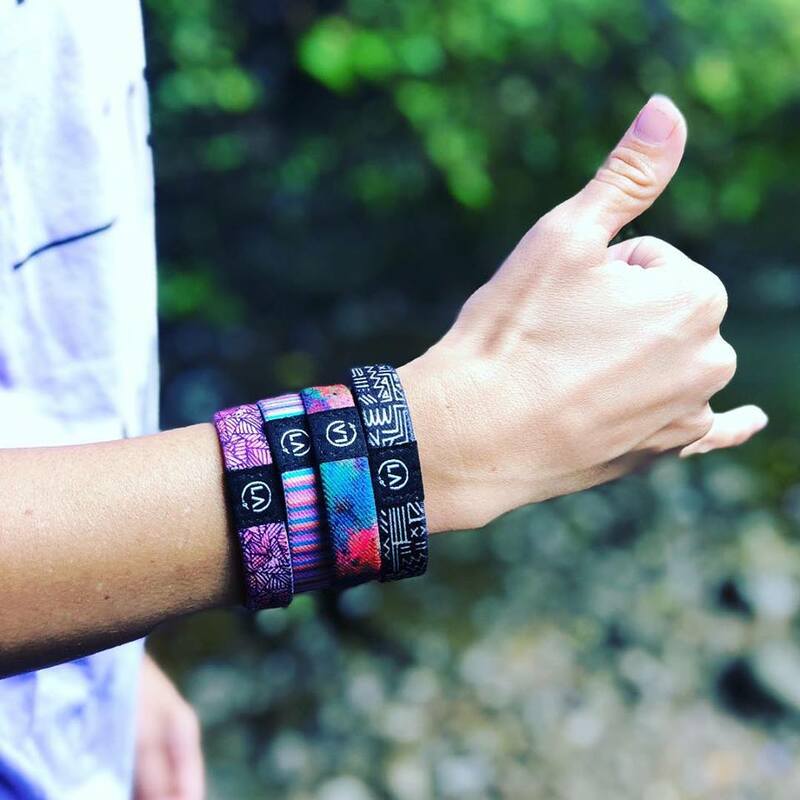 We'd like to introduce you to REFOCUS Bands. 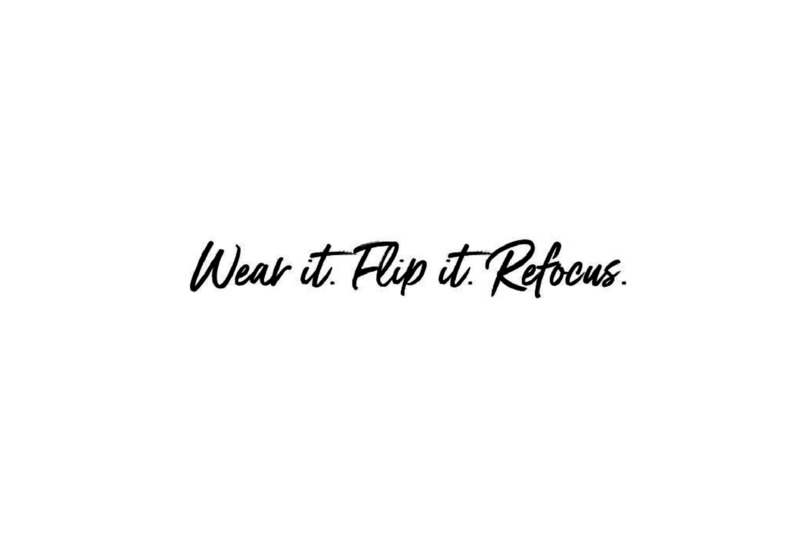 Made by a company named “La Clé” which means “The Key” in French, a word that embraces the philosophy that “the key” to living the life you want is determined by what you focus on and practice every day. We have up to 60,000 thoughts a day... and 80% are negative. The idea is that every time a negative thought occurs, flip the band, read the message, think positive, and feel good. Such a simple idea, but very powerful. Help yourself create more positive habits and live a happier life. Plus at the same time, you get to wear a cute and comfy bracelet! They even come in a mini size, perfect for your younger one. Talking with them about stress and anxiety isn't always easy but refocus bands might help make it a little easier. Maybe even a little fun all while helping them develop their own inner voice of positive thinking. Like my mom always told me, anything is worth trying... and she'd also agree that you really can't go wrong for $10!